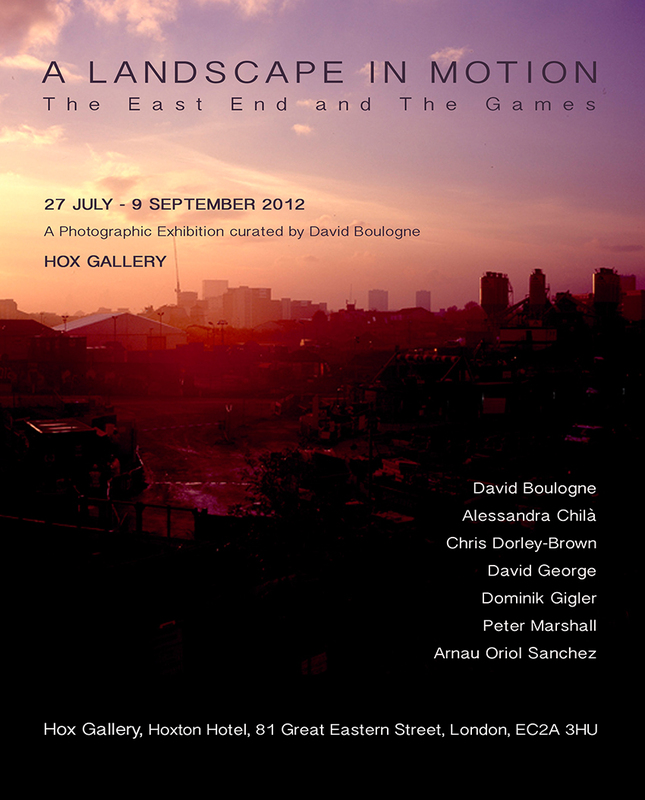 Our first official collective show is finally taking place all the way throughout the Olympics and Paralympics at the Hox gallery in Shoreditch. This first presentation focuses on the transformation of the urban landscape in the Lea Valley area. 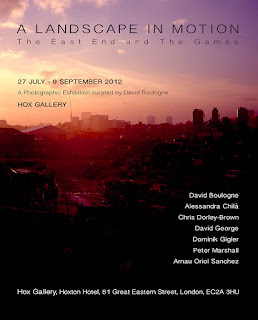 We managed to put this exhibition in two weeks and I am very proud of the response from each artist photographer involved. The host venue has also been one of the best experience I have ever had. An opening date is still to be confirmed. This show is open to all public at any time and is free. Located in the heart of Shoreditch it is very accessible by all type of public transports. Nearest tubes are Old Steet, Liverpool street and Shoreditch High Street. This project is also a show. 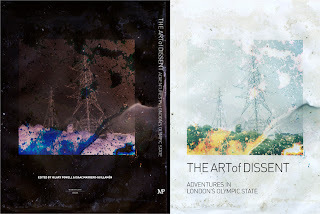 See Studio presents The Art of Dissent, a group show displaying work created in response to the London Olympics and the radical transformation of the Lower Lee Valley brought about by it (all contributors to the book ‘The Art of Dissent: Adventures in London’s Olympic State.) The works included in the exhibition actively resist the Games’ consensual symbols and images; they activate the history of Hackney Wick and the marshes against the politics of effacement, and critically explore the imprint of London’s Olympic State. Jessie Brennan, Alessandra Chilá, Chris Dorley-Brown, Fantich & Young, David George, Giles Price, Jim Woodall, Gesche Würfel. Associated events at See Studio include artists talks and films 6-9pm 2nd August as part of TimeOut First Thursdays. See Studio is an Exhibition Space in Hackney Wick, London adjacent to the Olympic Park that commissions and works with artists, designers, photographers, and film-makers to produce creative commercial solutions as well as innovative new artwork for exhibition and publishing purposes. The collective is now looking for artist photographers with strong body of works around the theme of the London East End in relation to the 2012 Olympic Games phenomenon. The two angles required described below will enhance the quality of the works already gathered. 1/ We are looking for projects taking place during the Olympics and Paralympics within the site or on its peripheries. 2/ We are also very interested in presenting longer projects that would take place after the Games. Each photographer will be asked to present a short presentation with informal statement and visuals either completed or in progress. David will be available for discussion and advice if necessary. There is no deadline and no fee. The collective is a non-profit platform for artists using Photography who are questioning the medium and the urban/human landscape. We will also consider video works as an extension of the photographic stillness.